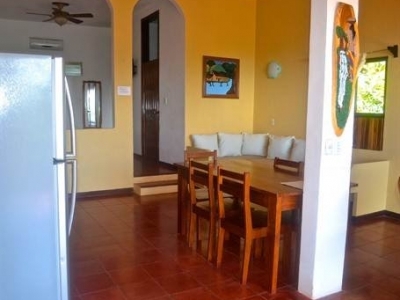 CONDO – 2 Bedroom Condo With Great Location And Amazing Ocean View!! 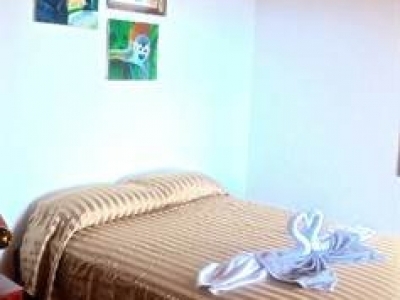 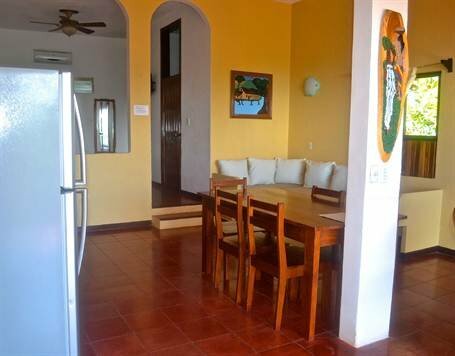 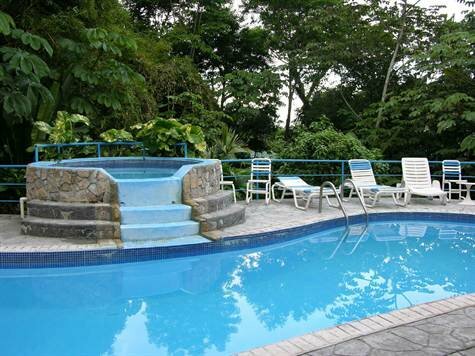 Villas El Parque number 11 is one of the best deals going in the entire complex. 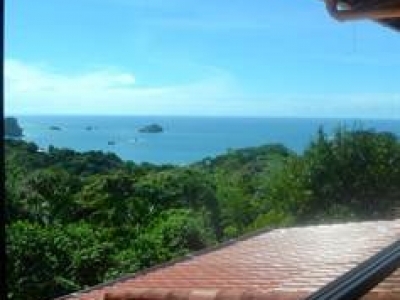 The structure itself is one of the first condominium projects in the Manuel Antonio area. 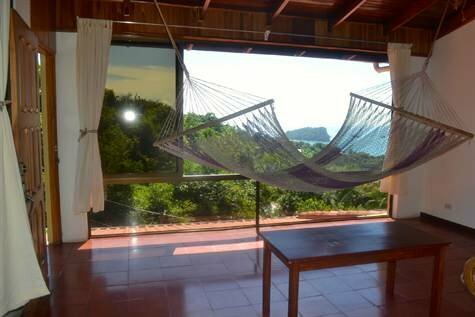 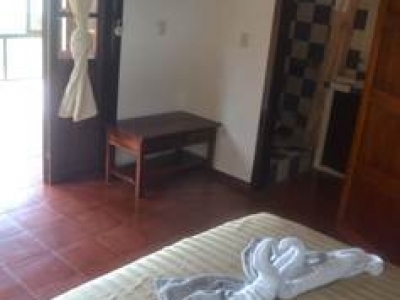 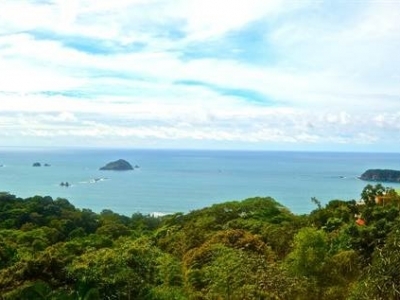 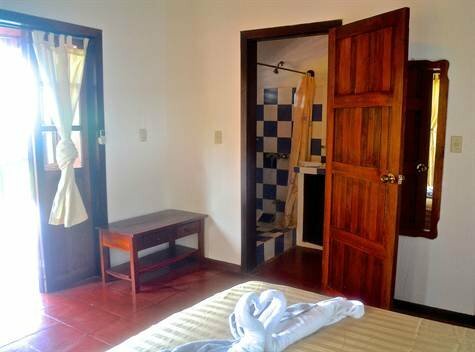 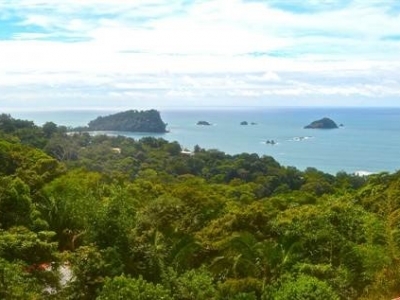 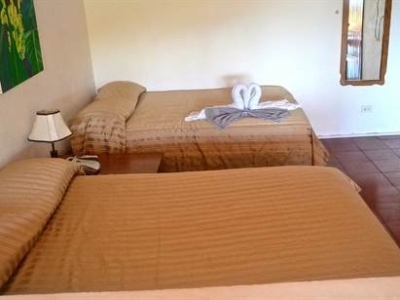 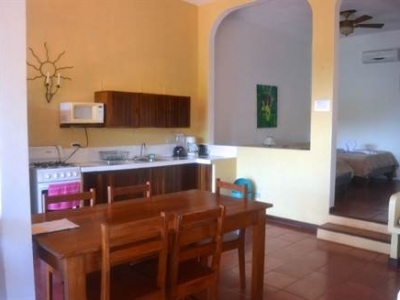 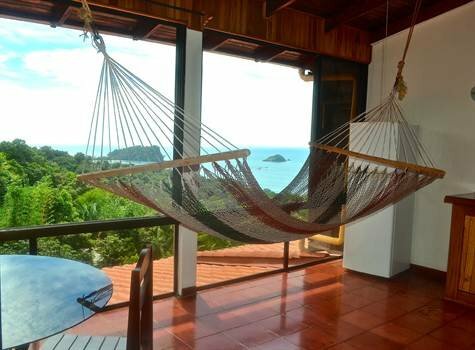 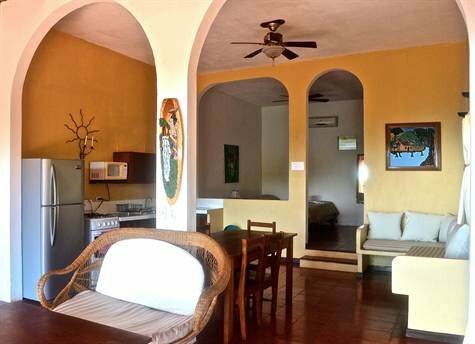 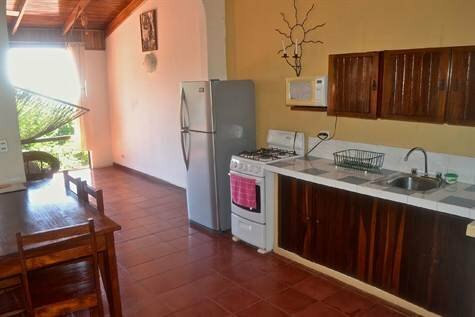 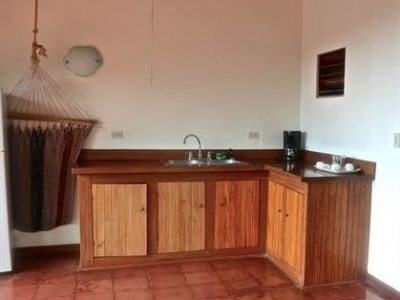 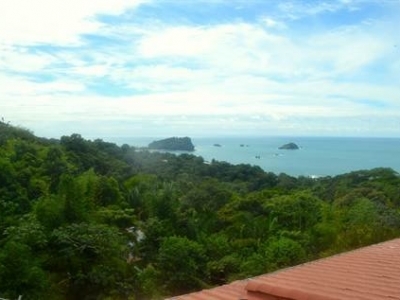 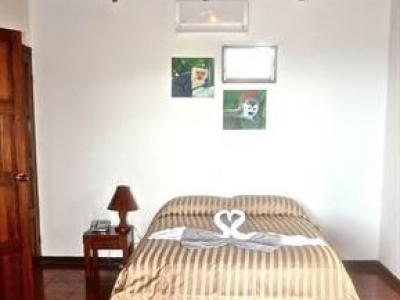 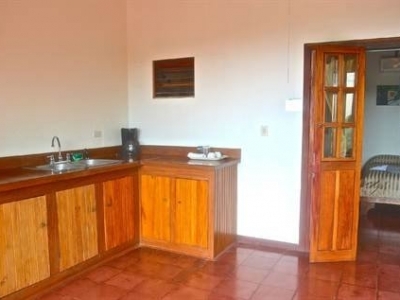 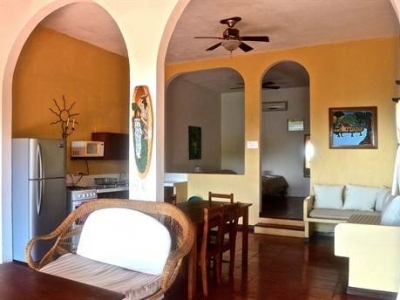 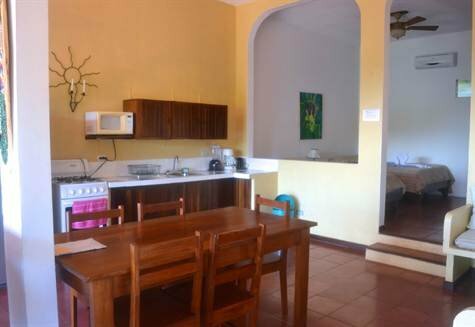 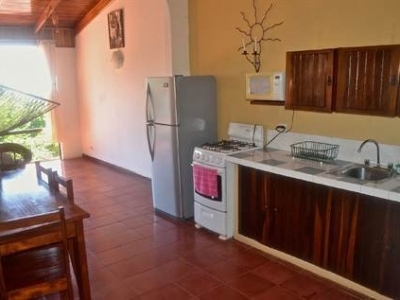 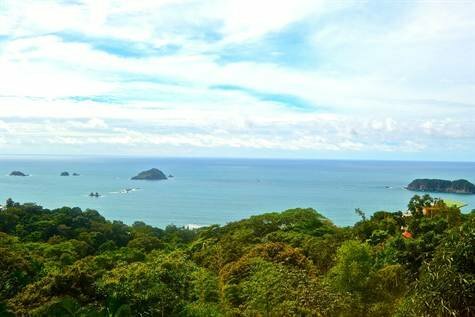 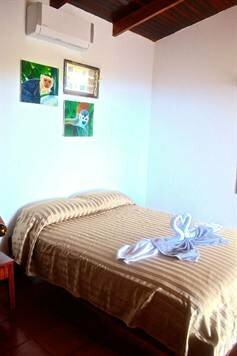 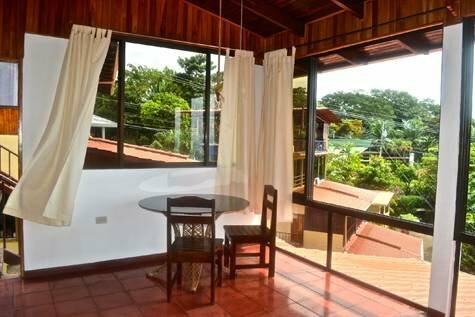 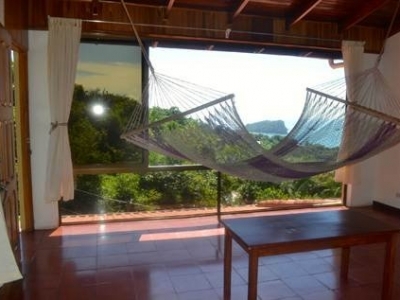 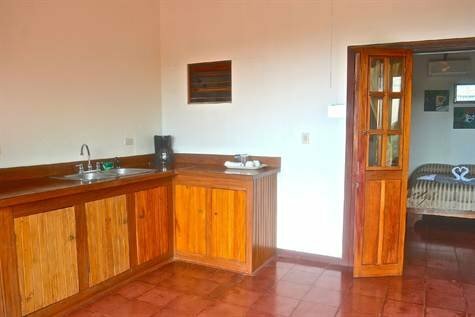 They are centrally located right in the heart of Manuel Antonio, at one of the highest points, giving this particular unit an amazing view of the Pacific Ocean and the Manuel Antonio National Park. 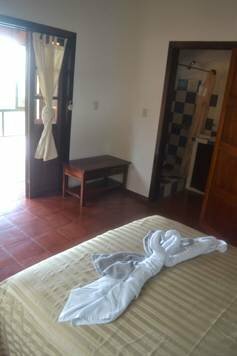 There are numerous restaurants within a short walk, as well as shopping for groceries, or that last minute souvenir shop. 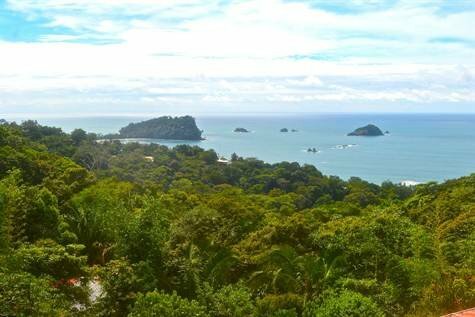 The Manuel Antonio National Park and beach are also just a short walk down hill or three minutes by bus, taxi, or car. 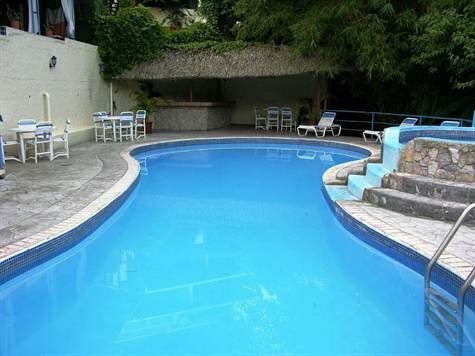 The location of the condominium makes it ideal for a rental income producer. 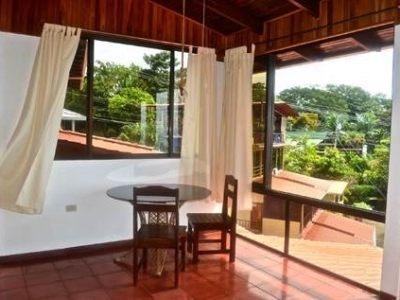 The unit is divided into two stories connected by an exterior stairwell. 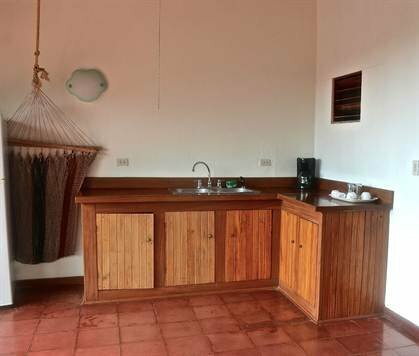 The upper unit is approximately 600sq feet with a very small kitchenette, that can easily be expanded into full size kitchen. 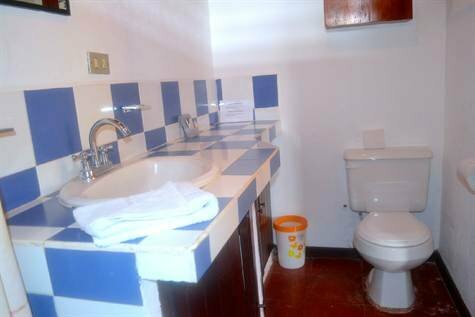 There is one bedroom with one full bathroom. 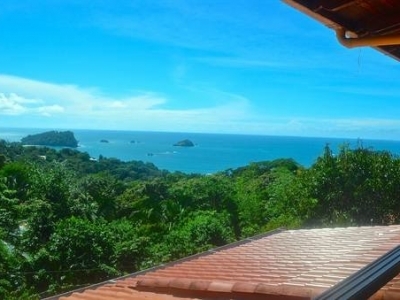 The views from the unit are stunning. 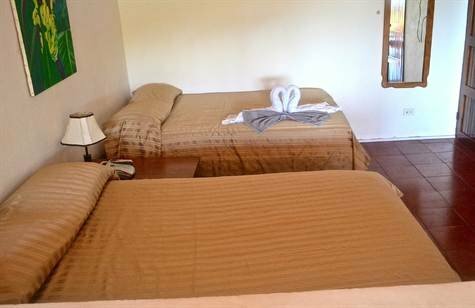 The lower unit is approximately 700sq feet with a full kitchen, two queen beds, and one large bathroom. 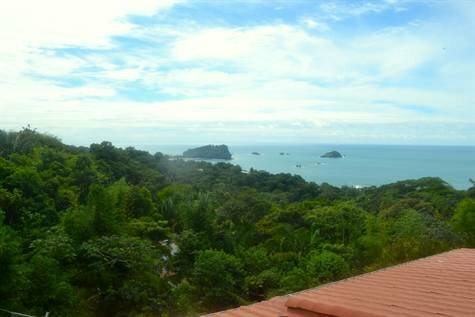 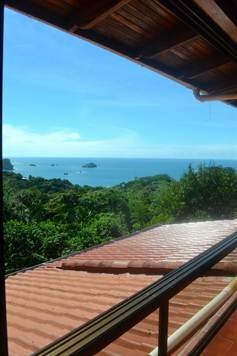 The views form this level are also amazing looking directly at the Manuel Antonio National Park and the rock islands. 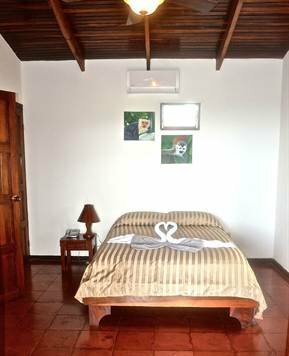 The unit DOES a already have a income producing history which can easily be improved with more aggressive marketing and hands on activity. 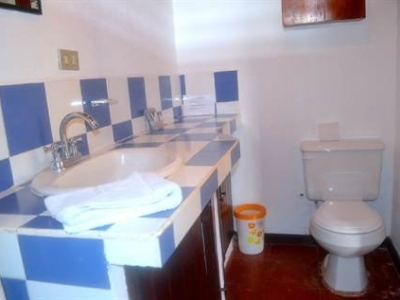 This unit is a must see and probably will not be on the market long.